Supplying across Australia to Vic. NSW. QLD. NT. SA. TAS. and WA. 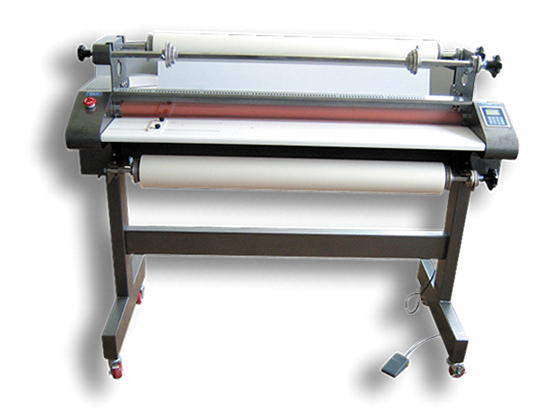 Laminating Wholesalers is a supplier of laminating products to Government, Educational Institutions including, Primary School, High Schools, and Universities, Libraries, Copy Shops, Printers and in fact all types of businesses and home users. 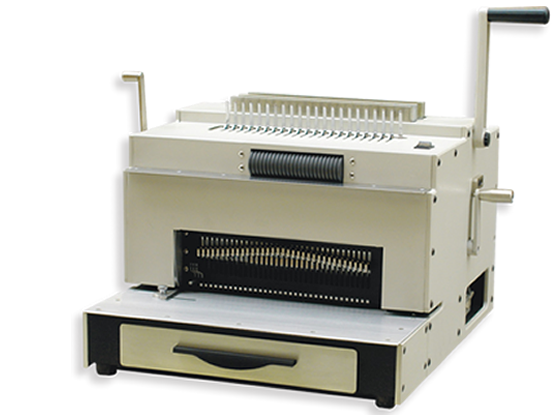 You also have the choice of other products supplied by Laminating Wholesalers, which include, Paper Folding machines, Paper folding and inserting machines, Paper Shredders, Trimmers and Guillotines, Comb and Wire Binding machines and Binding supplies. 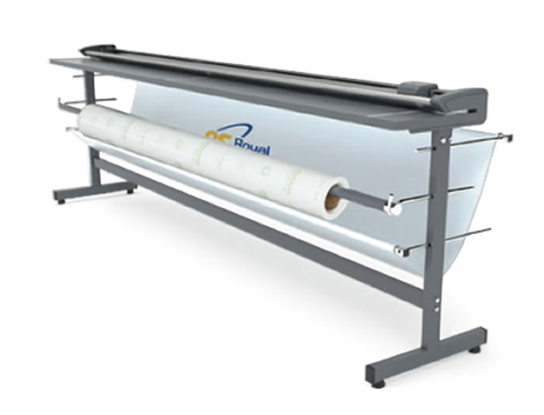 We have had in excess of 65 years of combined experience in the supply of laminating machines and laminating film, dealing with commercial, trade laminating, printing and copying industries, educational and government needs, and the general use of laminating machines and laminating film. 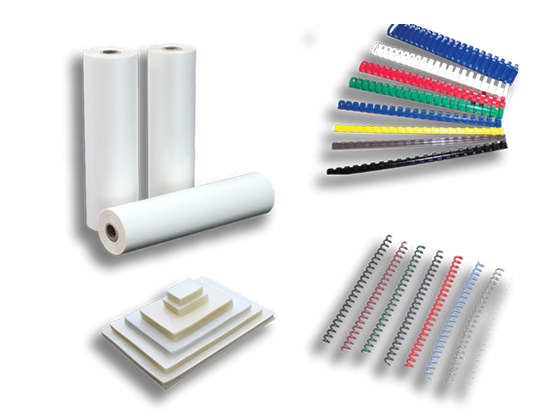 Laminating Wholesalers is more than happy to share it's knowledge of laminating products to ensure that you have the best choice. 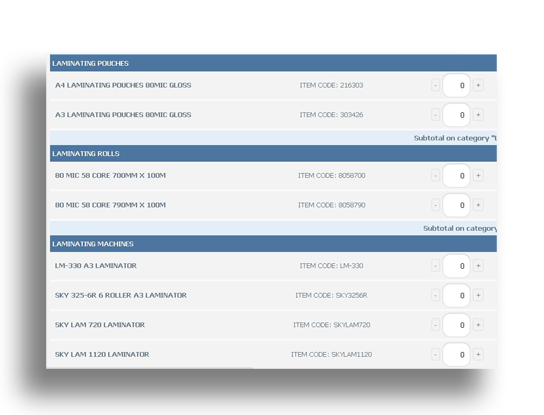 Key people - "Key to your success"
Laminating Wholesalers have a team of key people experienced in the Laminating Industry able to answer all of your laminating objectives. 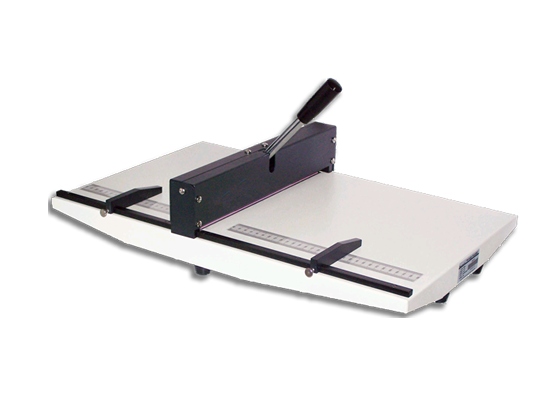 You have a choice of laminating experts at Laminating Wholesalers. 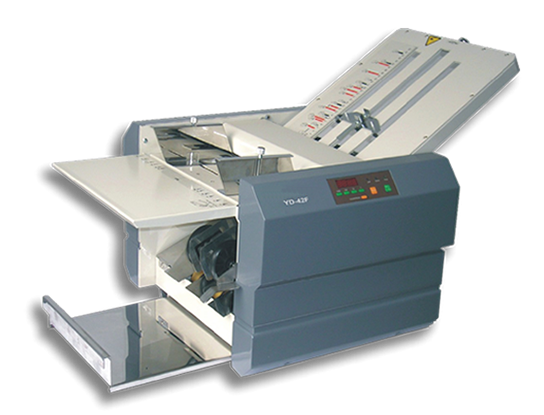 You simply ask for the laminating machine or laminating film expert and you will receive the help that you require.